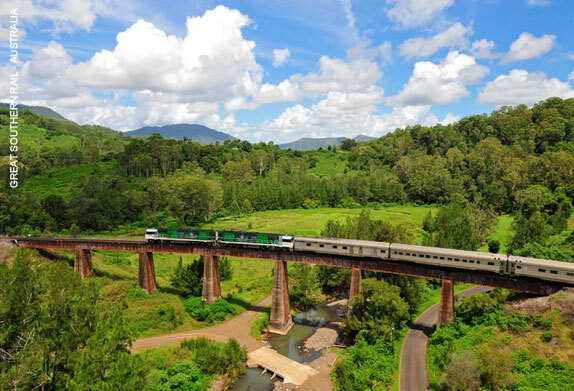 Rail tours have always been a vacationers’ favorite means to see vast landscape without having to worry about driving in an unknown country. 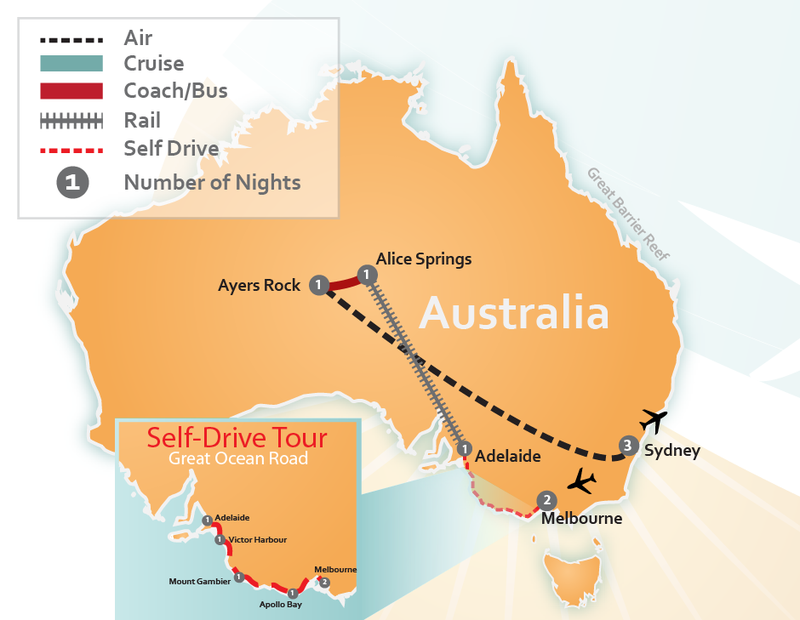 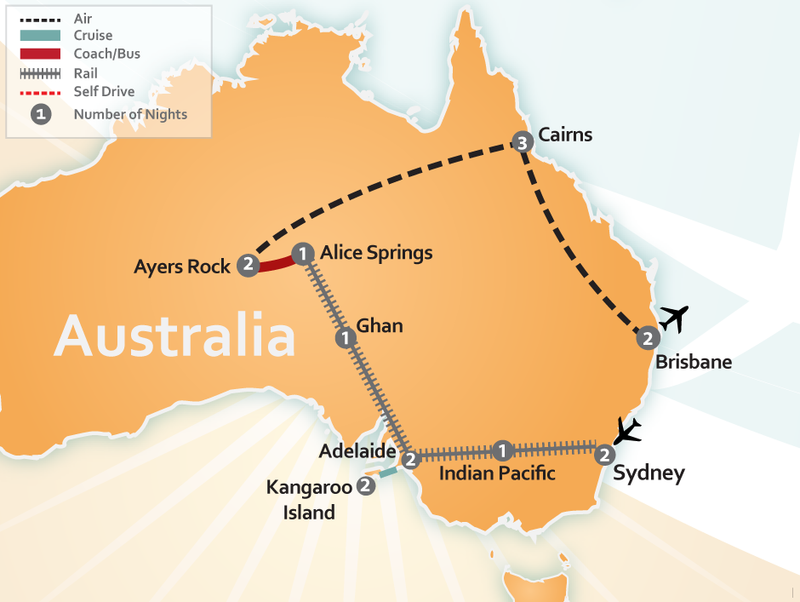 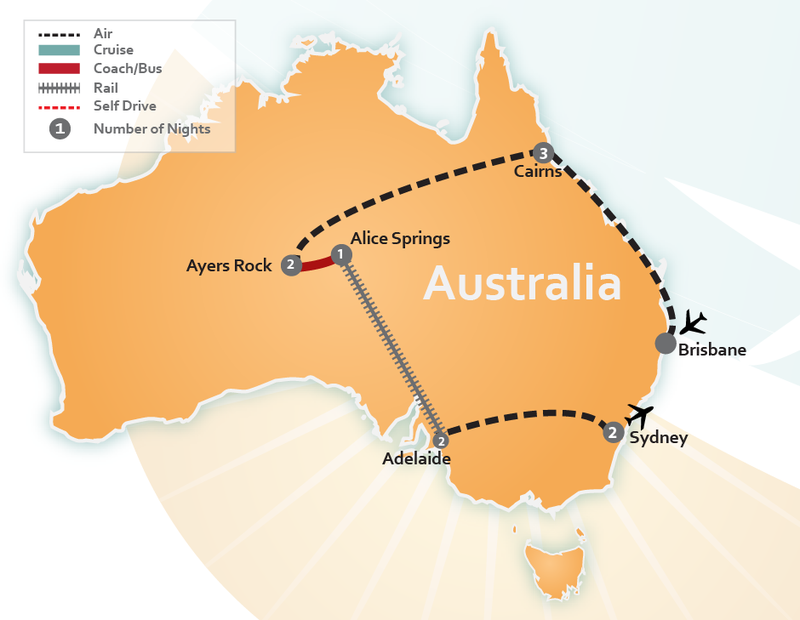 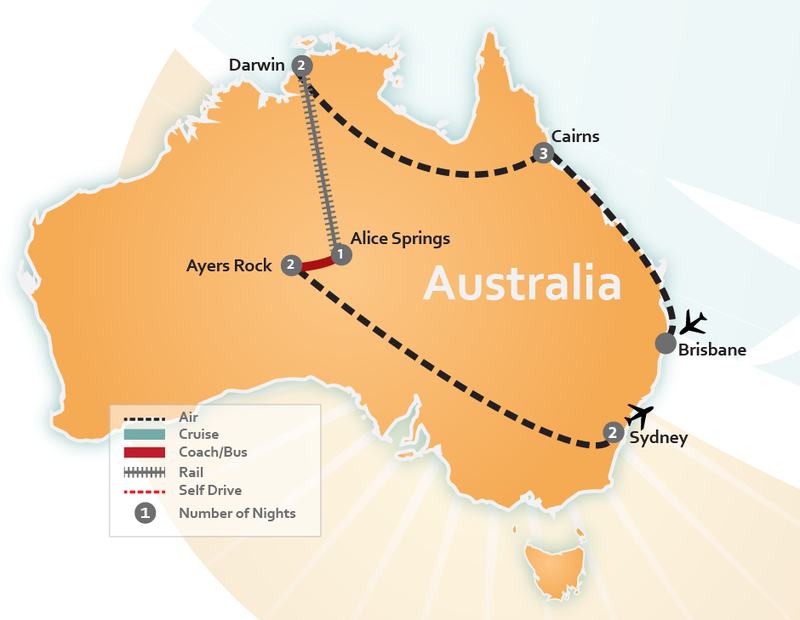 Whether you want to see famous landmarks like Sydney’s Opera House, or Ayers Rock, or explore the magical land of New Zealand, traveling by train gives you the perfect opportunity to see Australia and New Zealand’s unique landscape. 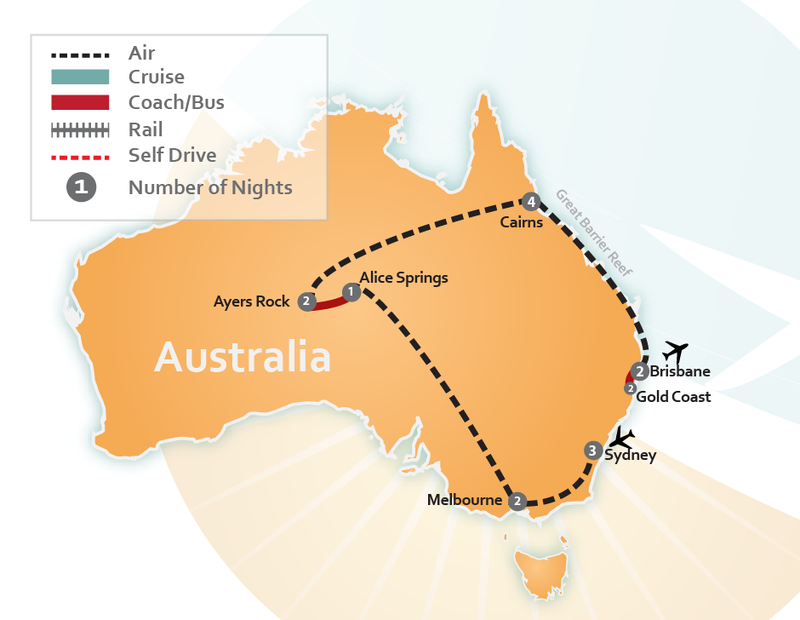 Spend your days winding through some of the most beautiful scenery in the world (we might be a little bias), all the while in the comfort of your own private coach with the Platinum or Gold Services that offer high-class accommodations and steward services. 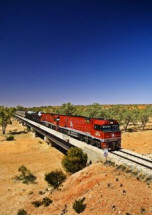 Or if you’re looking for affordable travel on your vacation, choose from several train vacation packages which allow you to meet new friends while taking in the scenery from a rail lounge. 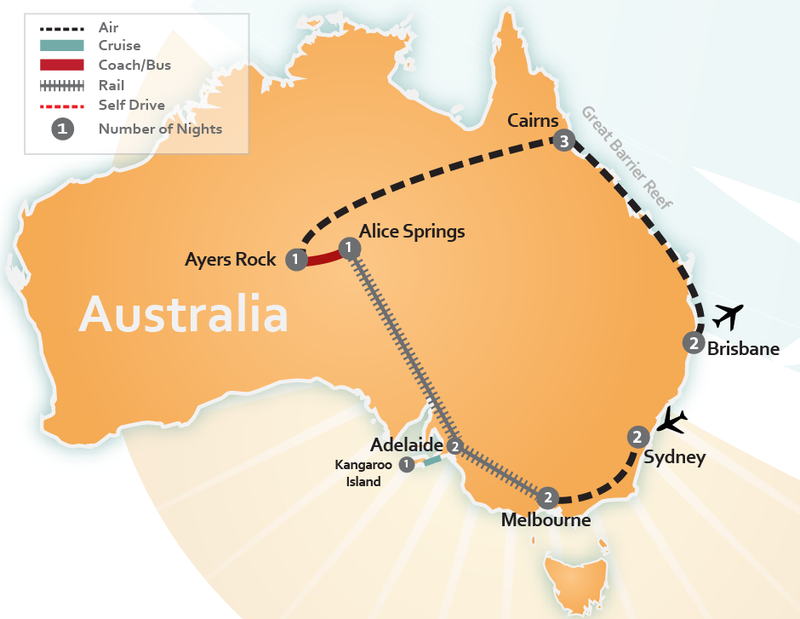 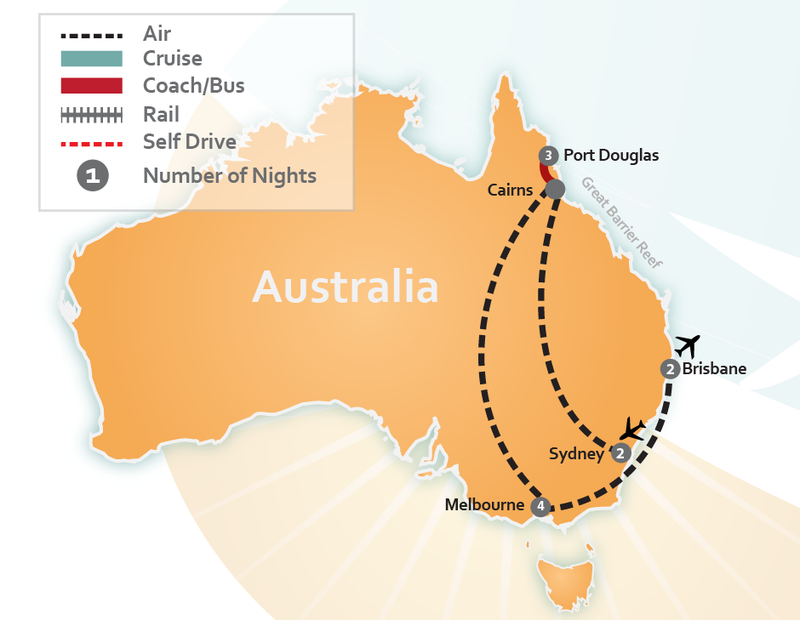 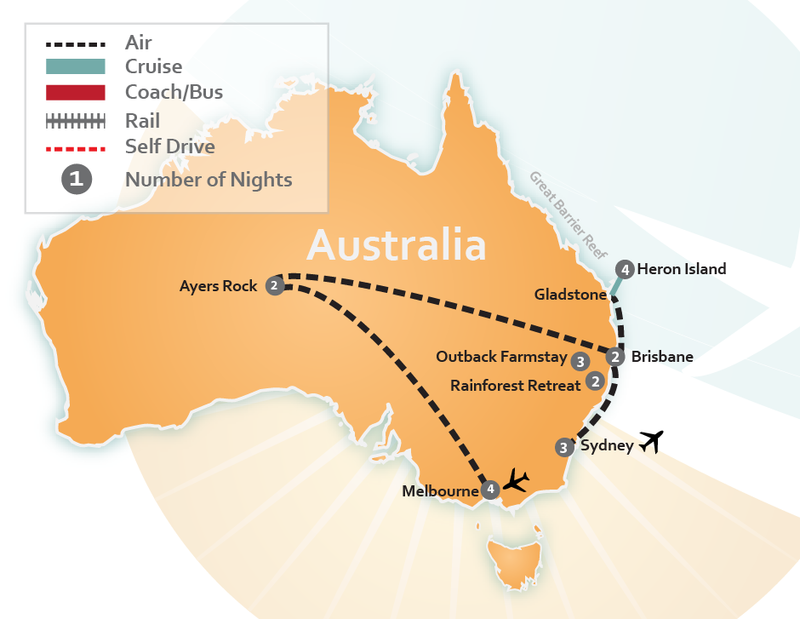 Traveling in Australia and New Zealand has never been easier. 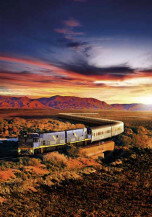 Choose from seven different world-famous trains. 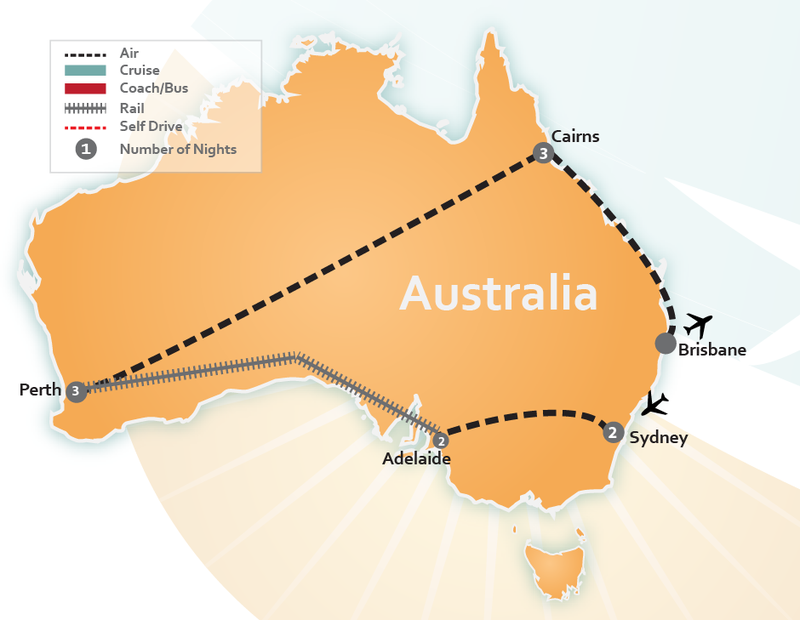 We have premade itineraries listed below or you can CLICK HERE to have one of our Travel Experts create a Tailor Made Train Vacation Package just for you.